Contouring with the natural shape of your nostrils, the Anti-Snoring Device is able to form the perfect seal without compromising comfort. There are zero straps required so you’ll hardly notice it there. 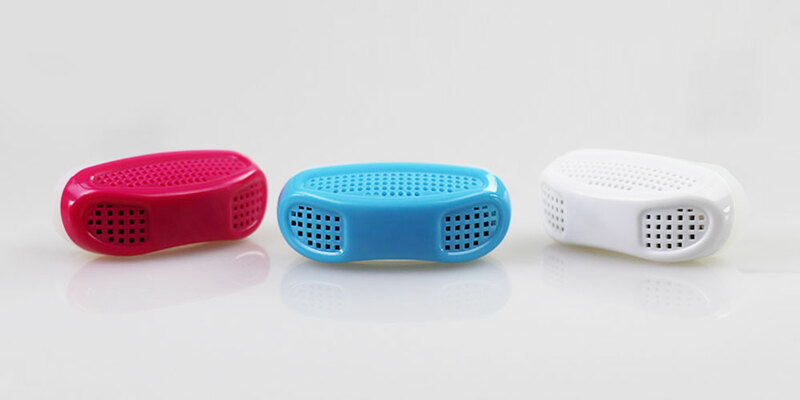 All materials utilized are FDA-approved and BPA- and Phthalate-free. Not only will you be able to sleep throughout the night, but your quality of sleep can increase drastically with this device. 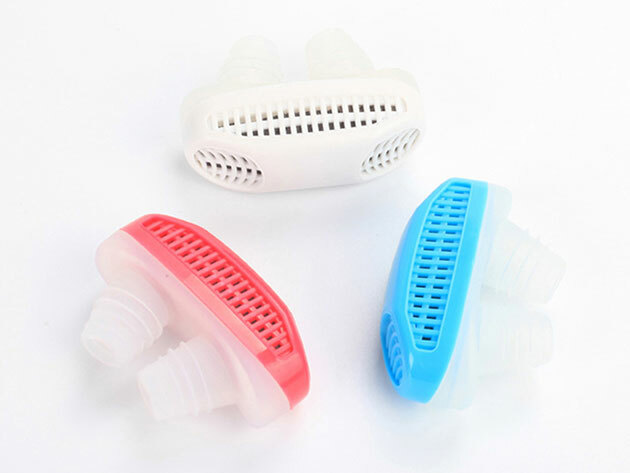 The Anti-Snoring Device has a built-in PM2.5 filter that functions to purify the air of any toxins or contaminants. Make sure all the hours you spend sleeping is while breathing air that’s free of any carcinogens. That’s what makes the Anti-Snoring Device so useful even if you don’t snore!